This is the task list and things to do list for volunteers working on the WordPress Codex, the online manual for WordPress Users. We do not provide support for WordPress or WordPress.com. Please see the WordPress Support Forums or WordPress.com Forums for help. 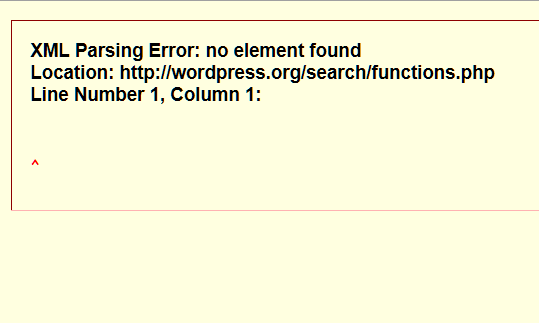 There has been an ongoing discussion for years on how to fix the WordPress Codex search functionality on WordPress.org. We should preserve some of those discussion links here [will add soon]. In general, the original MediaWiki search was found to be lacking. It was replaced by Yahoo custom search, then Yahoo or Google customized search that broke searches up by Codex documentation, Support Forum, and other. Today, it is run by Google and all search results are mixed together with no priority for Codex documentation. When someone searches for a specific Codex article title, the top results may or may not be the article. The search results in the forum may also not point to the key article someone is searching for. The discussion here should focus on specific bug reports and issues as well as solutions.